Photography is described by many as the art of capturing stories in visual form. It is an artform that is hatched from one’s own perception of things and the underlying narrative that it comes with. In true digital age culture, photographers take to the internet to share their visual stories– inspiring the masses by invoking raw human emotions. In order to effectively draw crowds and public curiosity, a photographer needs to come up with a website that would serve as a career portfolio. If you think one quick trip to WordPress, one of the Internet’s leading website hosts, will make this possible, we highly suggest that you stay and read this article until the very end. 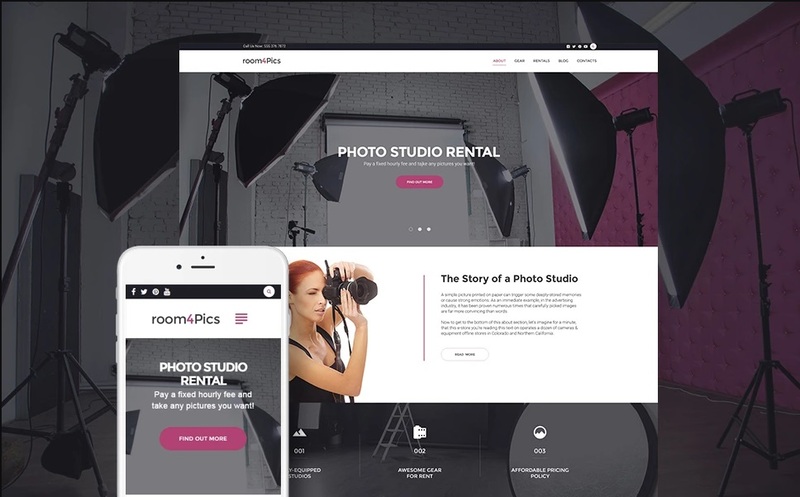 However, we will be letting you in on a little secret as early as now– if you want to make it big in the online world, you have to design your portfolio website with premium photography WordPress templates. 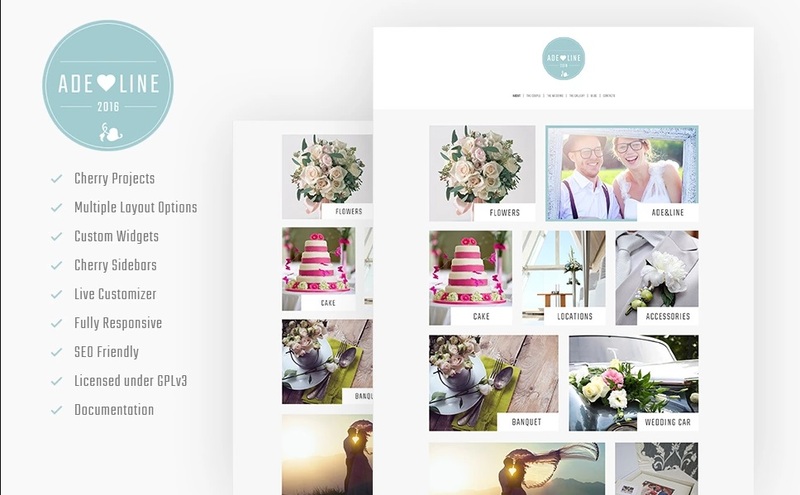 You don’t have to scour all over the internet for these because we have curated 14 of the best photography WordPress templates there is! Each of these WordPress themes is packed with tons of awesome features, which are perfect for every photography-centered website. These features include responsiveness, ease of customization, built-in tools such as messaging and admin backend, tech support, media provisions plus much more! Addison is a neat little WordPress theme that promises so much in terms of design and functionality; hence it tops our list of best WordPress photography themes. It offers so many features that a photographer can take advantage of to boost a website’s character. Featuring multiple layout options, including a 3-column home page that divides a vertical menu bar, main photo feed, and social media links, this WordPress theme is a wonderful marriage of aesthetic and function. Addison is also equipped with a fully responsive website design, making your blog accessible through all devices and operating systems. It also comes with cherry sidebars for added functionality and is SEO-supported for a marketing boost. With provisions for high definition photos, and not to mention that glorious landing page, GeoPhoto is the ultimate WordPress theme for photographers who love to explore, travel the world, and document their experiences while they’re at it. In terms of SEO, responsiveness, and readability, this template is already a winner. It also offers 24/7 technical support which is promptly managed by a hard working support team. GeoPhoto allows you to create beautiful albums in two layouts: flow and grid. Furthermore, it boasts a retina display-ready design, allowing users to view high-definition photos in compatible devices. 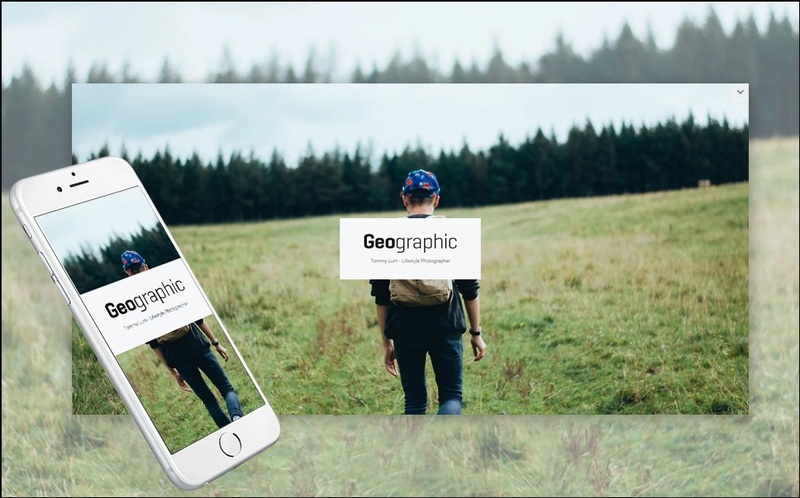 If you want a portfolio or a blogging medium that will surely impress your visitors, look no further because GeoPhoto’s got everything right in the bag. 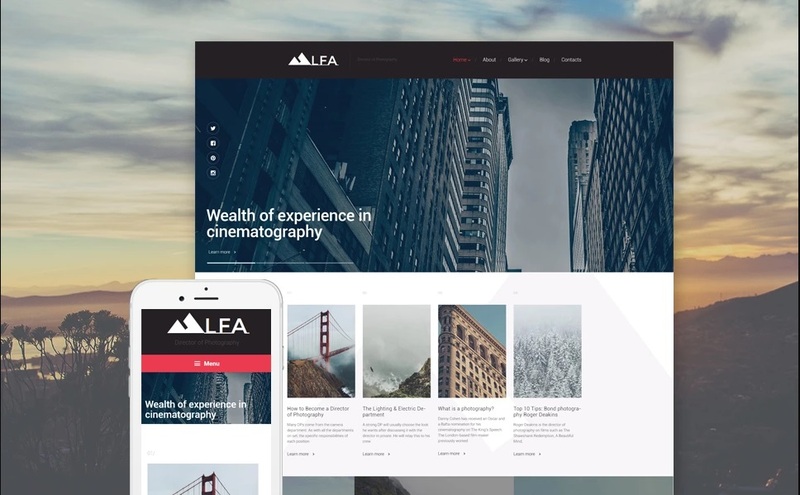 LFA is a fully-responsive WordPress theme that offers navigation at its finest, introducing its MegaMenu that lets you organize your categories and subcategories effortlessly. This WordPress theme is perfect for dynamic photographers and videographers who like taking their visuals to a whole new level. High-definition images are displayed in a page-wide slider and a masonry gallery. Links to social networks can be accessed via a quick mouse hover to the left side of the screen. It is also equipped with Google Fonts– an entire library of standard and unique fonts that suit every type of personality. With a wide array of provisions and features, it’s no wonder why this WordPress theme has made it on this list of best photography WordPress templates. 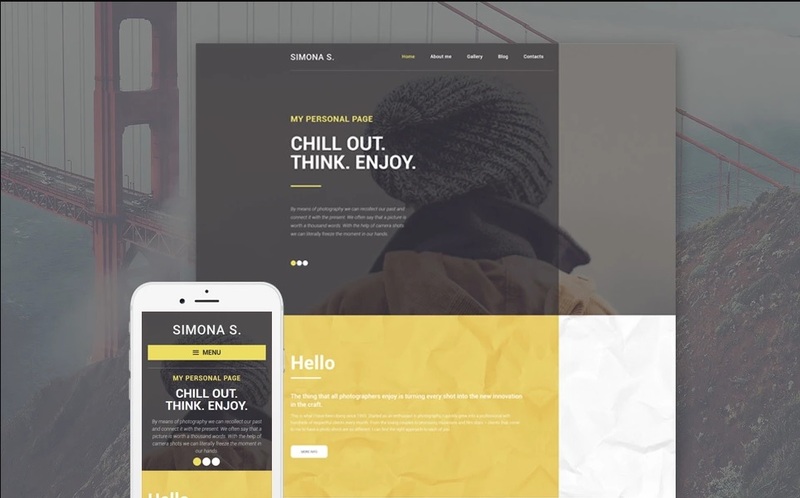 If you’re looking for minimalistic, stylish, and user-friendly WordPress photography website themes, Simona S just might be the perfect one for you. This WordPress template prioritizes performance over anything else, ensuring a fast loading speed by optimizing photos and keeping visual effects at a minimum. It is also rigged with a smooth and responsive web design, allowing users to access the website from any screen size and operating system. This feature automatically adjusts resolutions and even controls to fit the device it’s being viewed from. Valid semantic coding lets the website achieve higher SEO rankings, amplifying digital marketing efforts. Perfect for people with a knack for simplicity, Simona S truly deserves a spot on the list. Monstroid2 is one of the most flexible WordPress templates you can find online. Not only does it cater to visual bloggers and personalities; this multipurpose WordPress template is also ideal for businesses, media portals, lifestyle, and travel bloggers, freelancers, eCommerce, and so much more. 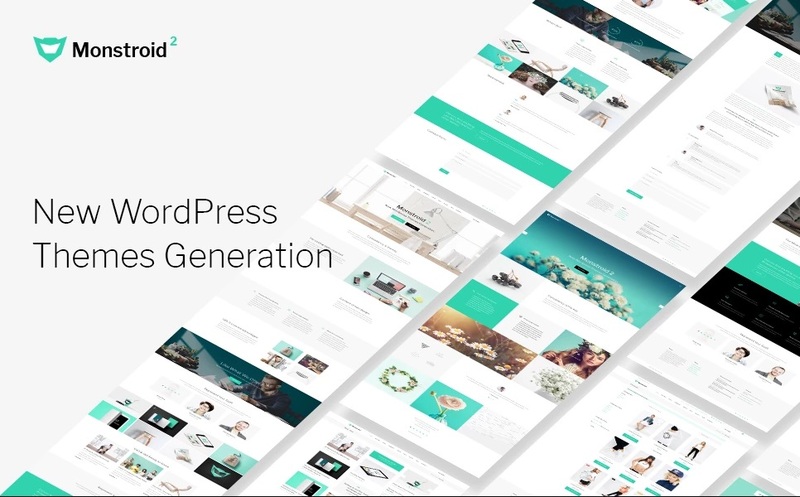 This truly impressive WordPress theme is furnished with everything you need to run all kinds of business operations online, and all of which are very easy to control and set up. These handy tools and features include plugins, data migration, and a skin switching wizard that lets you customize your website with utmost convenience. How’s that for a WordPress template? This WordPress theme is perfect for visual bloggers who want to incorporate elegance and a bit of a vintage sepia-toned flair to their photography website WordPress templates. It is designed with a substantial amount of negative space, simple icons, and just the right amount of information to keep your visitors engaged and stay tuned. For website owners who have achieved impressive stats, you can lure in more visitors and increase traffic by displaying counters. 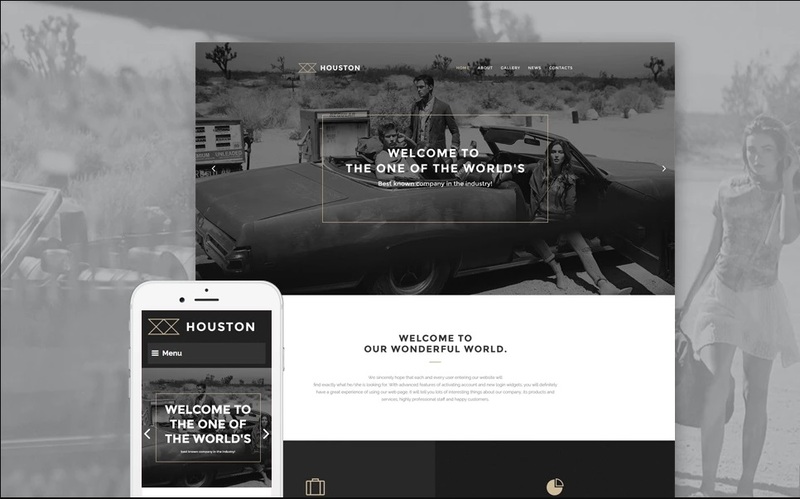 Houston uses Cherry Framework 4, a WordPress tool that offers added customization options and features. With this template’s integration of MotoPress Editor, controlling what visuals you want to include has never been easier! Equipped with TemplateMonster’s drag-and-drop based page builder, this state-of-the-art WordPress theme sure packs a lot of punch. With this template, you can create project galleries from a wide selection of layout and animation options and filter these into personalized categories and tags. This media-centered WordPress template gives priority to effortless customization, allowing website owners to adjust the template’s design live, without the need for reloading. Aside from this capability, Room4Pics has a smooth and fully responsive interface that perfectly suits both mobile and desktop screens. Should you get lost with installation, you can always refer to the included documentation for installation instructions. This minimalist WordPress template is a thing of beauty. 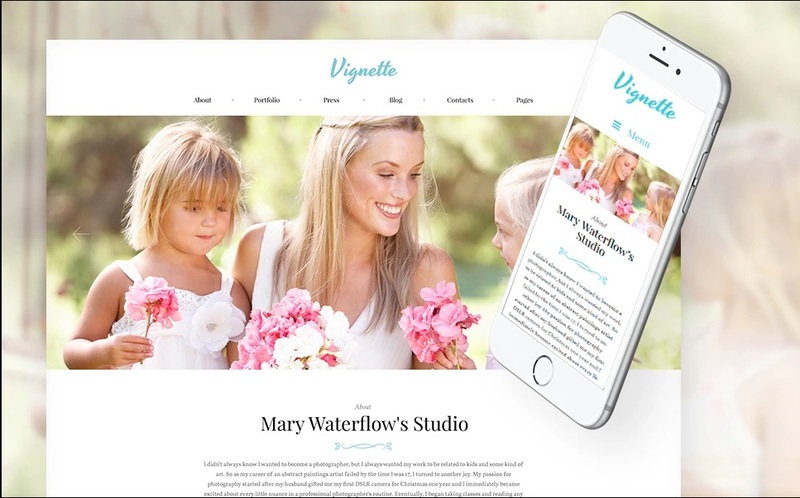 Owing its responsive and smooth website design to Cherry Framework 5 and Bootstrap 4, Vignette automatically adapts to all operating systems and screen sizes. It also allows you to customize your website live with a generous selection of functionality and layout options. These include content modules that have minimalistic icons, custom widgets, plugins, and a great big library of fonts and formatting styles for all personalities. 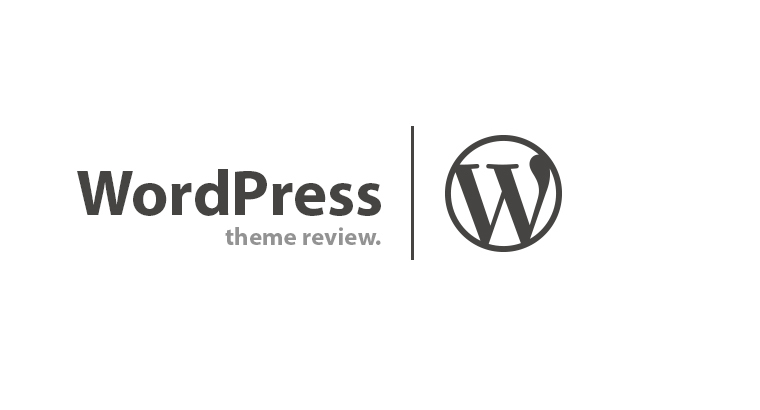 This WordPress template comes with round-the-clock tech support to ensure that your blog is free from bugs and glitches. It also offers multiple language support for universality. Perfect for building visual portfolios, the Adeline WordPress template is furnished with features that bring out the best of your work. If you don’t want to spend additional costs on 24/7 tech support, this WordPress template is a lifesaver. Build galleries from Adeline’s great selection of layouts, animation, visual effects, and other advanced options, personalize your very own metadata, and sort your projects into categories and filters with the ever-reliable Cherry Framework. You can also choose to hide unnecessary widgets for a minimalist, uncluttered interface. In addition to these features, you’ll also get to enjoy search engine optimization and a stable backend for administrative operations. As the name suggests, Travelog is a WordPress Theme which is designed for travel bloggers who treat the world as their playground. Armed with the Cherry Framework, this WordPress template lets you customize your photo galleries with advanced and easy-to-use functionality. For visual professionals, you can create galleries and portfolios with a wide array of options, layouts, and animation. With provisions for custom widgets, you can easily link your social networks to help establish your online presence. 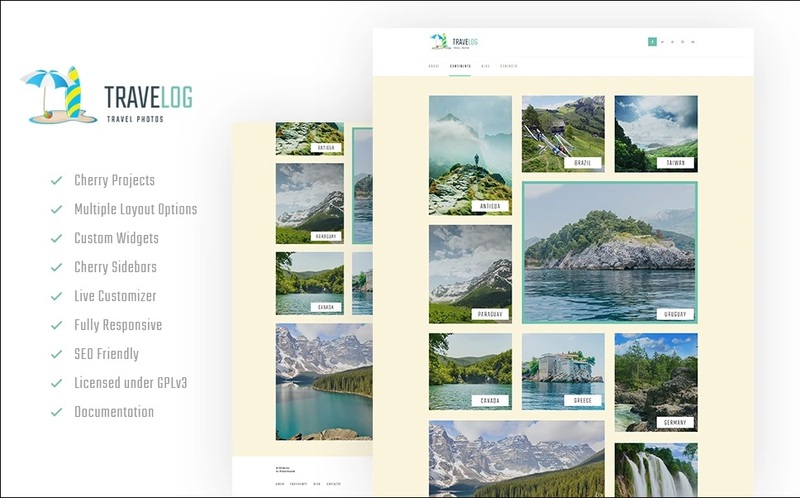 If you have a knack for exploring vast expanses of landscapes, being constantly one with nature and capturing all of these moments through camera lenses, Travelog may just be the best website design for you. This professional-looking WordPress Theme owes its sleek and modern vibe to the tried-and-true Bootstrap 4 and Cherry 5 frameworks. Ida is highly customizable and can be made to serve as a professional photographer/model portfolio or personal gallery. With multiple layouts, animations, and options to choose from, creating your own galleries won’t seem like such a chore. Whether or not you are equipped with a website design background, this modern WordPress theme guarantees a professional website with the state-of-the-art search engine optimization for that much-needed marketing boost. The live customizer feature allows you to personalize your website or blog without ever needing to reload the page. 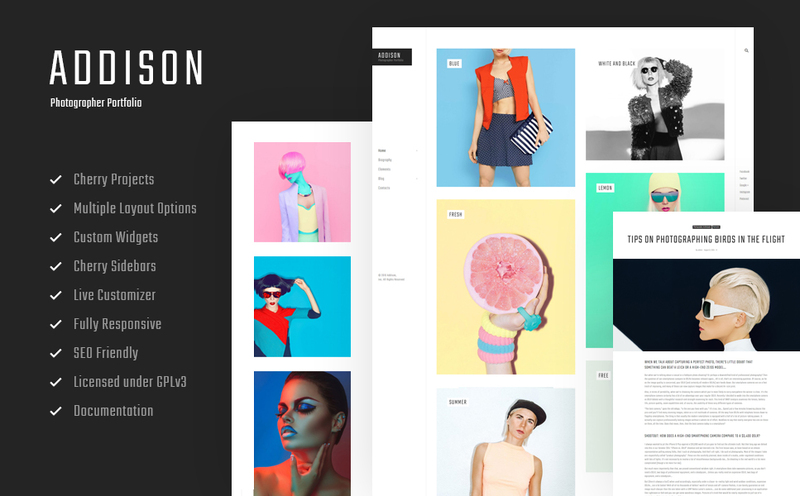 This fantastic WordPress template is just what every fashion photographer needs to create an online portfolio. In a matter of minutes, you can create wonderful galleries using the extensive Cherry framework that prioritizes style and effortless customization. Mezmerize is the right kind of minimalist backdrop for all kinds of photographs. No matter what layout you choose for your gallery, you are guaranteed to showcase your photographs in the sleekest and most fashionable way. You may also include Cherry sidebars that are both easy to use and light on the eyes. The template’s cutting edge quality and responsive design are made possible by the leading industry manufacturers, so there’s no need to look any further. This beauty-centered WordPress theme is perfect for building galleries for fashion photography and beauty shots. It can also be used for eCommerce websites related to beauty. Mevis boasts an unorthodox structure that features huge thumbnails of high-definition photos that are optimized for faster loading periods. It also offers a ton of awesome advanced features that would surely attract more traffic and conversion. Rigged with the Cherry Projects plugin, you can formulate your own galleries and website design with custom widgets, an extensive library of formatting styles and fonts, and multiple sleek and sophisticated gallery layouts that give prominence to the featured photos. Photography is an art that requires creativity more than anything. For your visitors to see your passion and love for the craft, your WordPress-hosted online portfolio should also acquire a template that mimics it. 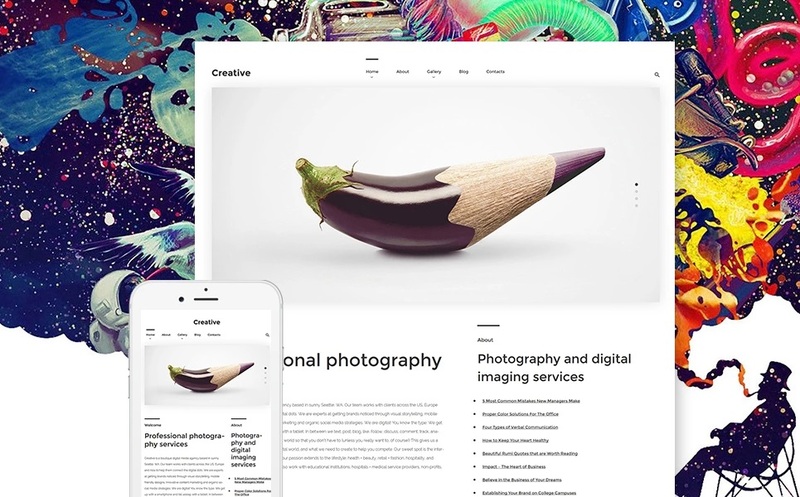 As the name suggests, Creative is a WordPress template for creative photographers with a profound love for art and all its intricacies. It can be customized with the easy-to-use MotoPress Editor, a plugin that utilizes a drag and drop editing process. On top of that, Mesmerize also comes with round-the-clock tech support that ensures the health of your website. This makes it perfect for beginners who have insufficient knowledge in website design. Moreover, if you are looking for photo contest WordPress themes, Creative is also an excellent choice. For visual crafts such as fashion and photography, creating online portfolios is a crucial step to making a name for oneself. While social media is still the best way to build your online presence as an artist, you still need to have your personal space in the online world where you can publish every single photograph and art piece you’ve ever created. Think about it as having your own room, a playground where anything you set your mind and heart to is possible. Not a lot of photographers know this (but they sure ought to)– WordPress photography blogs and websites are only as good as the WordPress photography themes that they use. You want your website to attract visitors and drive traffic because this is how you build your online presence. No matter how beautiful and meaningful your shots are, they won’t make much of an impact if your website itself falls flat. This is precisely why we strive to curate the best of the best when it comes to WordPress photography website themes. After all, photographers should be able to tell their visual stories in a manner that reflects their individuality and most of all, their love for the craft. Go ahead and check these templates out! However, before you do so, feel free to share with us your opinions by writing them in the comment section below!